We are excited to announce that the concert features lutenist Timothy Burris and Syrian violinist Aban Zirikly. 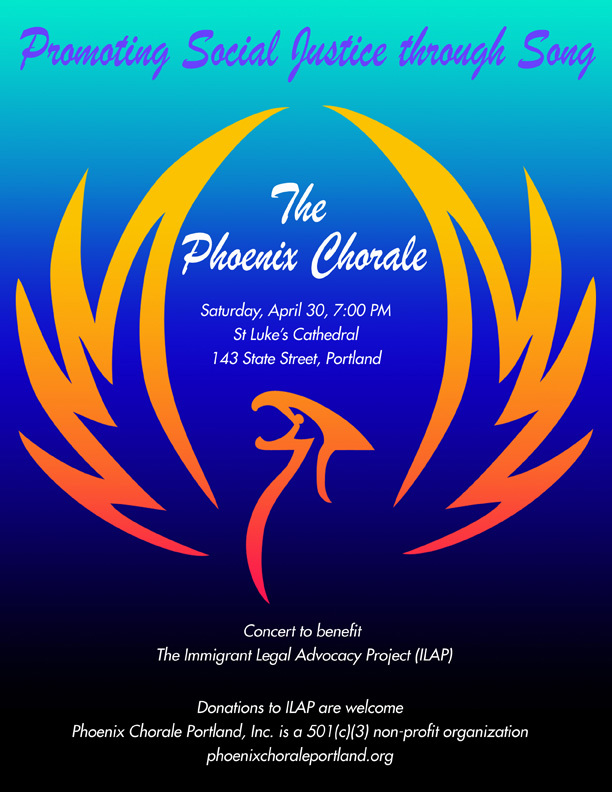 This concert raises the issue of immigration, bringing forth music from different cultures to lend an understanding of the concept of home – leaving home, finding home, celebrating one’s homeland. Other selections help us feel unity as a community who are ourselves from other places, and finally additional works that humanize the struggle, longing, and hope that are part of the immigrant’s experience. ILAP, the Immigrant Legal Advocacy Project, helps Maine’s immigrant population maneuver the complex legal challenges on the pathway to citizenship.